There is a pretty sweet competition for all PC owners out there who pre-order the game and for this reason, it’s worth pre-ordering. Every single person who pre-orders the game on PC or Mac will automatically be entered into a competition to be put into the game. That’s right! 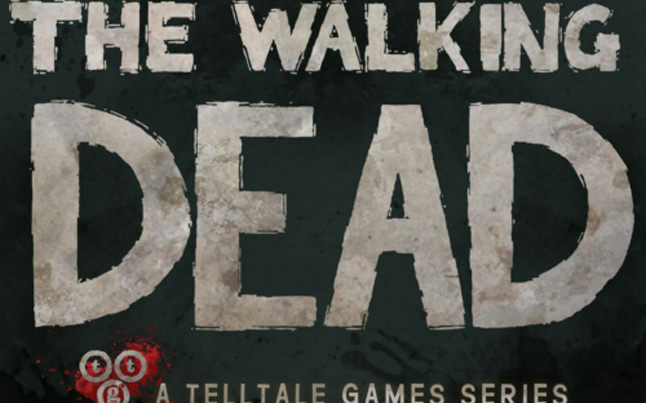 Five people will be turned into zombies in the game and one lucky winner will become a human character who is killed off and killed again as a walker.